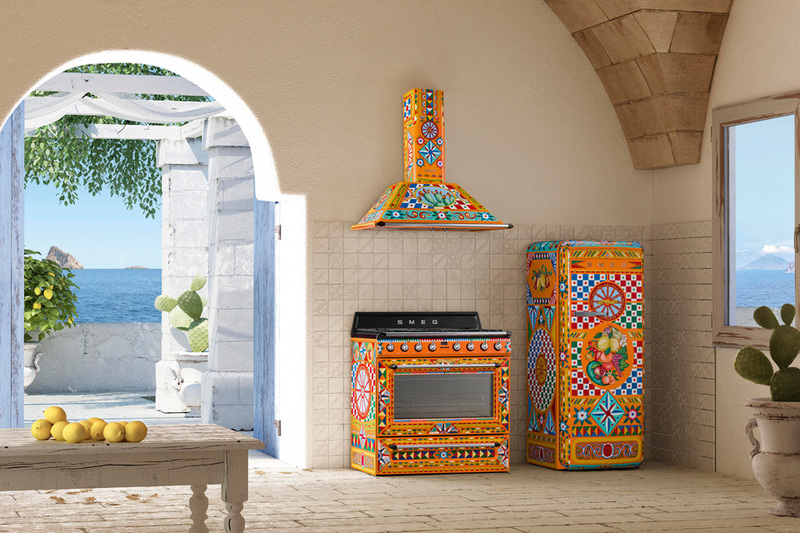 Dolce&Gabbana x SMEG presents new kitchen. 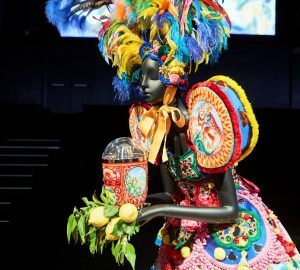 Dolce & Gabbana and Smeg have teamed up for the third installment of its ‘Divina Cucina’ collection. 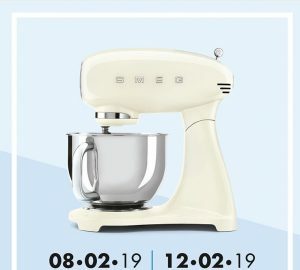 Back In February, the two unveiled a second collaborative kitchen appliance capsule and are now following suit with a pattern-heavy Victoria range cooker, extractor hood, and Smeg’s world-renowned FAB28 fridge. 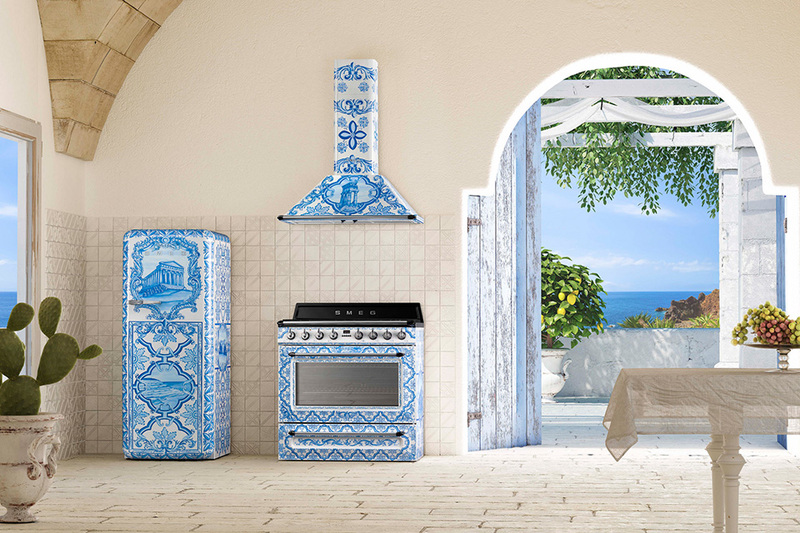 While D&G was founded in Milan and Smeg in Guastalla, all three appliances have been uniquely crafted to reflect the brands’ Italian heritage – more specifically, Sicilian patterns and designs. 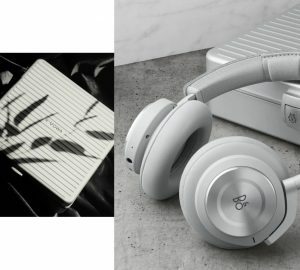 The first iteration draws inspiration from the region’s maiolica ceramic pottery, emulated in an ocean blue and pearl white pattern. The second points to classic Sicilian decorations and geometric shapes known as Crocchi, with illustrations of lemons, pears, and cherries dotted throughout.